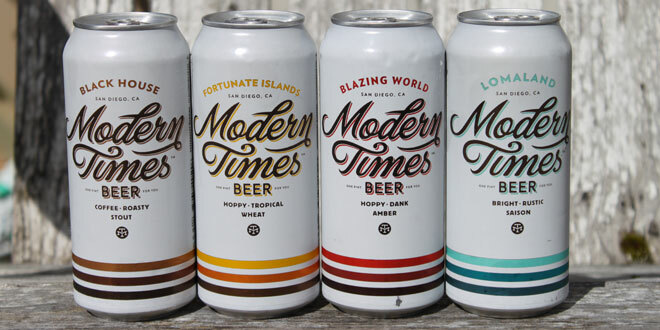 Modern Times Tap Takeover at Casa Film Bar! Few breweries rival the greatness of Modern Times. To honor their great beer, and more importantly the arrival of their new sour known as "Lutari*," we'll have four of their highly rated beers on tap! So, come on down and drink to your heart's content while watching a flick with us. And, as always, Curry Pot will be serving up their incredible cuisine! Don't miss out. * "Named for a mystical island of adorable virtual pets, this sublimely refreshing Berliner Weisse handily lives up to its magical moniker. We loaded the tart, deeply quenching base beer with a boatload of mangos, guavas, and apricots--a combination of things that we find to be immensely pleasing to our faces. We’re extremely confident that you’ll agree."